The Budapest-based Central European University, founded by US billionaire George Soros in 1991, said on Monday (3 December) it had been forced out of Hungary, after months of uncertainty. 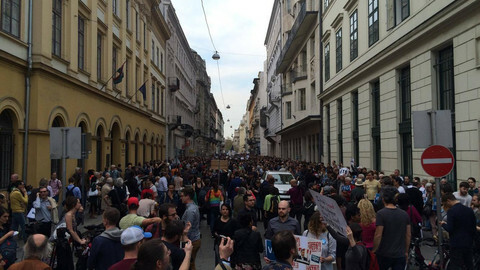 CEU president and rector Michael Ignatieff called the move an "arbitrary eviction" that is a "flagrant violation of academic freedom" and threatened rule of law. He also confirmed at a press conference in Budapest that CEU will move its US-accredited programs to Vienna from next September. "CEU has been forced out," Ignatieff said. "This is unprecedented. A US institution has been driven out of a country that is a NATO ally. A European institution has been ousted from a member state of the EU." The move is significant because CEU has been a centre of learning and given a chance for students from post-communist countries to gain a US graduate degree, with currently 1,200 students, and the institution has attracted students from over a 100 countries. "It is a dark day for Europe and a dark day for Hungary," Ignatieff said. 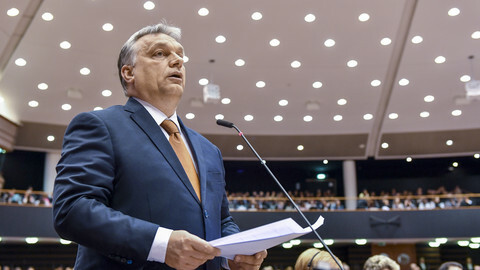 CEU's forced move is also the latest sign of Hungary's nationalist prime minister Viktor Orban successfully pushing against his allies in the European People's Party (EPP) and in the US administration. Orban has accused Soros of encouraging mass migration to Europe, which the US billionaire philanthropist denies. Orban's government also ran a media campaign accusing the government's critics of working with Soros. In August, Soros's main foundation, called Open Society Foundations, was forced to move its operations from Budapest to Berlin. 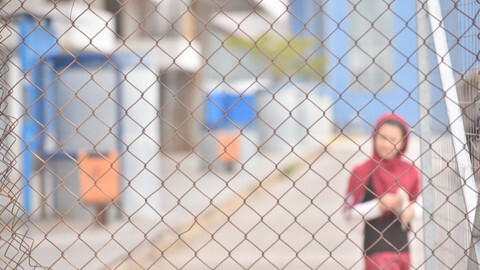 The CEU's legal status has been in limbo for over a year since Hungary's government introduced changes to a higher education law meant that a foreign-registered university could no longer operate in Hungary unless it also provided courses in its home country. Critics said the legislation was designed to target CEU, which offers US degrees. The CEU has said it has complied with all the new rules set by Orban's government, which has refused to sign off on an already-agreed document with the State of New York that would have allowed the CEU to stay. The CEU said it could no longer wait and added that it was clear the government has no intention of signing the agreement. The school said it would start enrolling students for US degrees in Vienna for the 2019 September academic year. Students who are already enrolled will complete their studies in Budapest. 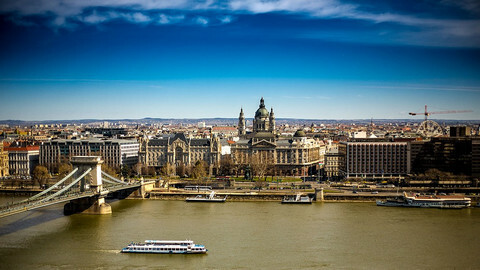 The university retains accreditation as a Hungarian university and will seek to continue some teaching and research activity in Budapest, it added in a statement. Hungary's government called the move a "Soros-style political bluff", arguing that some of CEU's programs will remain in Hungary. The European Commission launched a probe into the new legislation that forces CEU out of Budapest, but the case is still pending at the Luxembourg-based European Court of Justice. 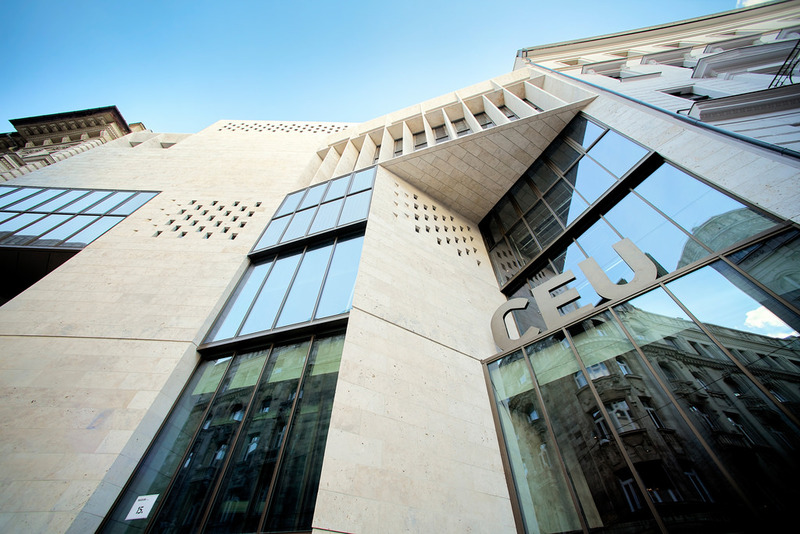 No matter how the ECJ will rule later, that will have no impact on CEU's move. A commission spokesperson said that the EU executive is "deeply concerned by the fact that the Central European University has decided to move to Vienna". 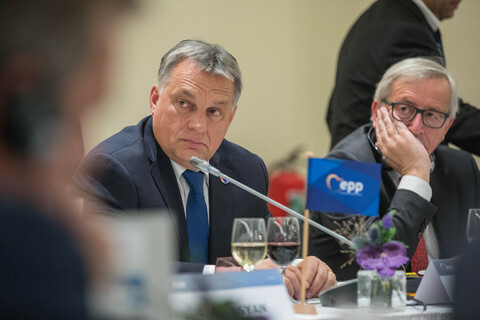 The fate of CEU was supposed to have been a "red line" for leaders of the centre-right EPP, which have struggled to rein in Orban, often dubbed the 'enfant terrible' of the party by its leader, Frenchman Joseph Daul. But there was little response from EPP politicians on Monday to CEU's announcement. 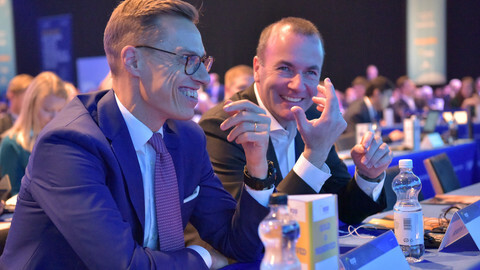 EPP lead candidate for the European elections in May, Manfred Weber, who enjoys Orban's support, tweeted that he was "extremely disappointed by the refusal of the Hungarian government to agree with CEU on their double degree program". "It is unacceptable that a university in EU today is forced to move elsewhere with their curriculum," the German conservative politician added and urged the ECJ to fast-track its procedure. EPP leaders had hoped that Orban, who became an icon for far-right politicians in Europe, would tone down his rhetoric and not pick new fights with Europe's mainstream centre-right before the 2019 poll. Frustration has grown with Orban within the EPP, whose more liberal-minded parties and lawmakers are fed up with the Hungarian "illiberal" leader. But Orban does enjoy support within EPP, which is counting on the strong showing of Orban's Fidesz party at the May election to boost its numbers in the next European Parliament. In September, the majority of EPP lawmakers in the European Parliament, including Weber, supported a resolution calling for the Article 7 sanctions procedure over concerns about rule of law in Hungary. 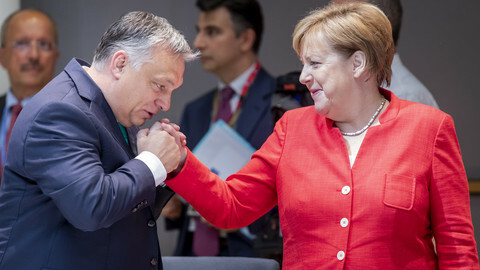 EPP leaders have offered an olive branch in the days leading up to the vote, urging Orban to compromise on CEU and legislation aimed at curbing civil society dealing with migration, and they would not support triggering Article 7. Orban did not oblige. 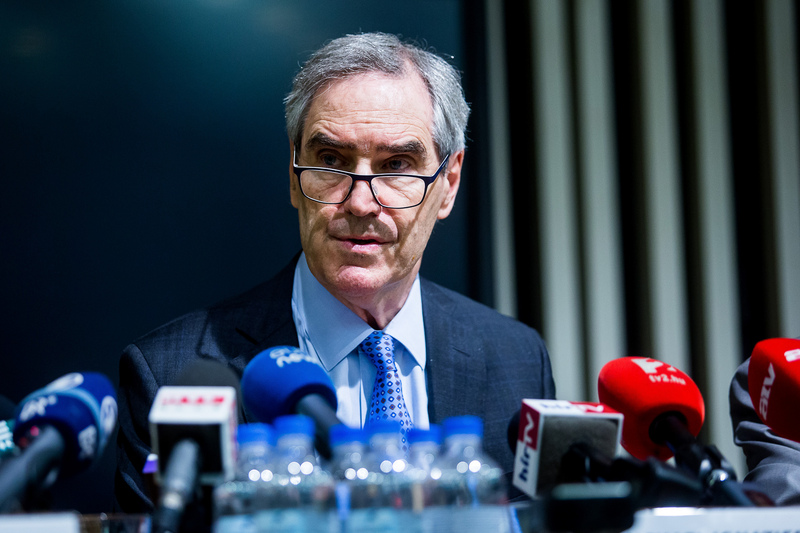 CEU rector Ignatieff also confirmed that despite the rhetoric, EPP and indeed the US administration have done little to prevent Hungary's government of pushing out the university. "No leverage have been exerted on the Hungarian government from the outside, that's why we have to move this institution, where there is rule of law," he told journalists in Budapest. 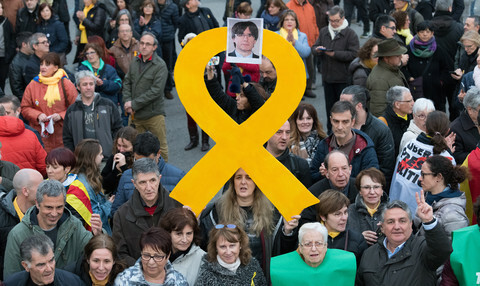 "Academic freedom and rule of law are inseparable, we tried to make this clear to our European partners," Ignatieff said. Asked whether Vienna would be safer where a far-right party is in the governing coalition, he said CEU has been "repeatedly assured at the highest level" that it would be welcomed. The Washington Post recently reported that despite the bipartisan support for CEU in the US Congress, the American ambassador to Hungary, David Cornstein blamed Soros for CEU's forced move. "It had to do with two men," Cornstein said, adding: "It doesn't have anything to do with academic freedom."